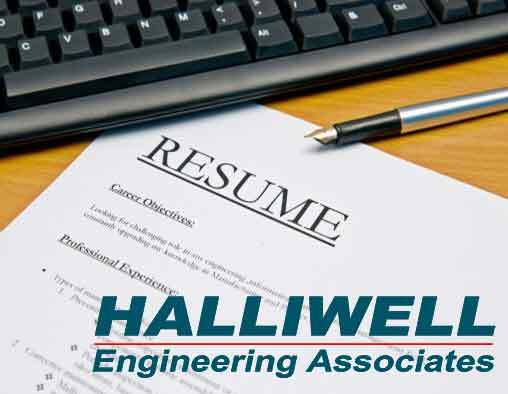 Halliwell Engineering Associates, Inc. is one of the nation’s leading consulting firms providing independent and expert advice to building owners, institutions and government agencies. We are also positioned as a nationally recognized property loss evaluation and claims consulting practice. 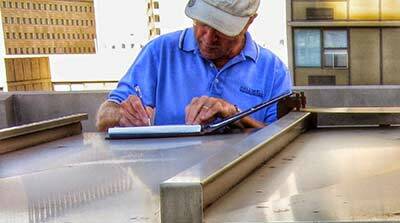 Founded in 1954 we provide building envelope assessments; failure causation analysis; indoor air quality, moisture intrusion, and mold growth investigations; remediation management, and claims support in thousands of commercial, residential and institutional buildings nationwide. To provide our customers outstanding services we are focused, aggressive and a team orientated company. Please apply by submitting your resume with cover letter through the Resume Submission Form as a PDF or Word document.